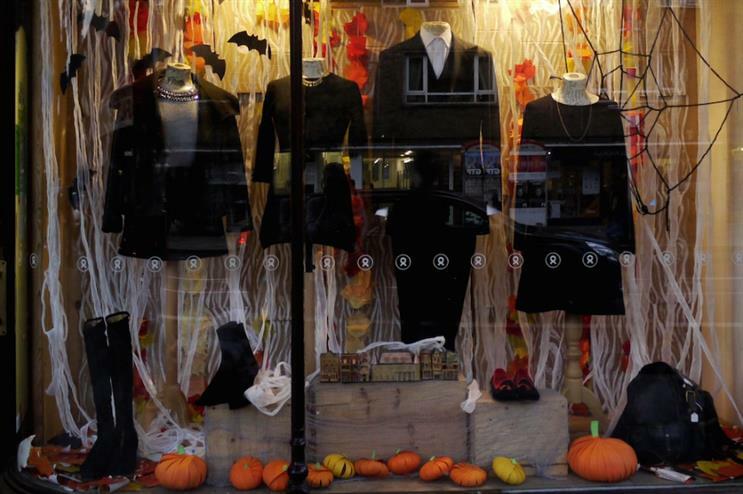 Oxfam is setting up a Halloween pop-up store with one-off costume pieces once again at Boxpark. All the money made from sales will go towards the charity’s goal of fighting poverty around the world. The store opens on Tuesday 24 October in Shoreditch and has a range of items such as holographic and sparkly items for those wanting to create an alien look, as well as lux velvet and lace. Last year the brand had pieces inspired by Victoriana and gothic fashion.